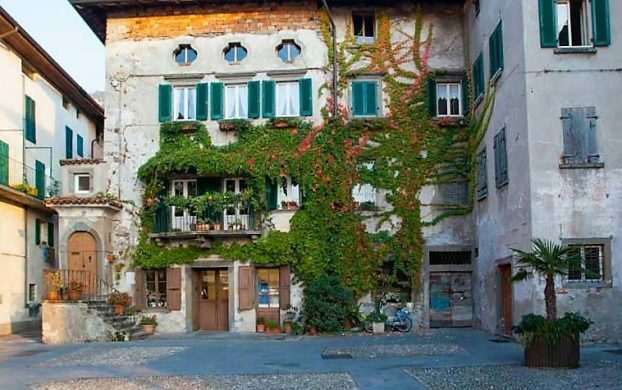 This luxurious walking tour takes in the delights of Lake Como with its lush garden and chic villas, as well as the quiet beauty of the lesser known Lake Iseo on this walking tour in the region of Lombardy in northern Italy. 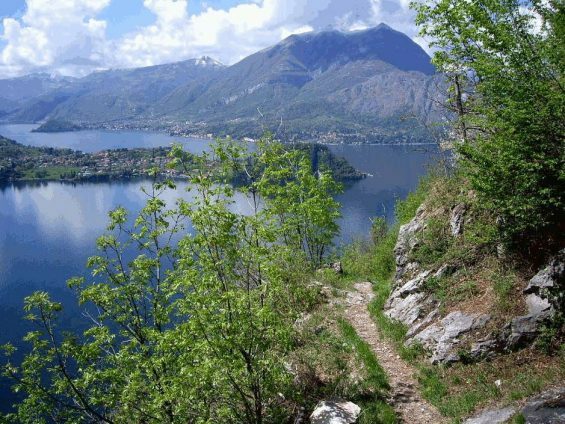 Follow the greenway or an ancient wayfarer’s path with the best views of Lake Como, take a ferry to the tiny island of Monte Isola on Lake Iseo for an off-the-beaten path guided walking tour in Italy. Enjoy a wine tasting in a spectacular cellar in Franciacorta, and relax in lakeview rooms admiring the changing colors of the most romantic landscape in Italy. 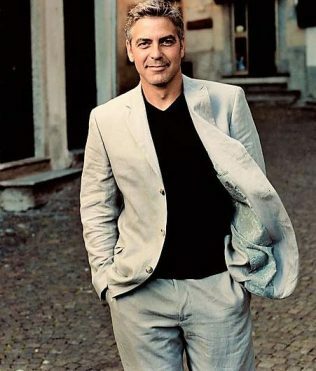 We’ll stay in small luxury hotels with the best lake view rooms and walk along ancient wayfarer’s pathways that connect rustic villages, as well as explore the lush gardens of Lake Como near George Clooney’s villa. 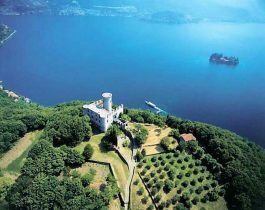 The undiscovered beauty of Lake Iseo with its delightful car-free island in the middle of the lake offers the perfect escape for exploring on foot, while the cuisine ranges from the rustic to the sublime. 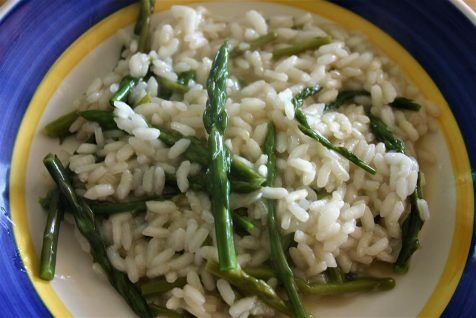 Enjoy simple lunches of stone-ground polenta topped with wild mushrooms or traditional taragna cheese, to sublime lakeside dinners of freshly-caught perch and creamy risotto. We’ve scouted out the best authentic dishes that are bound to surprise you, all perfectly paired with the rich wines of nearby Valtellina. Lake Como. 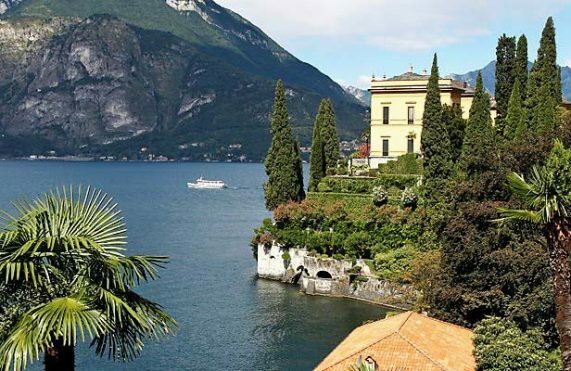 Meet at the Milan Centrale train station and travel to the delightful town of Varenna on the shores of Lake Como, where we stay for 3 nights in a villa hotel with lakeview rooms and a sumptuous garden. 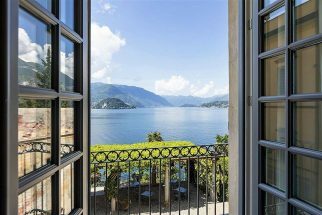 We’ll spend our time on Lake Como walking in the footsteps of the ancient Romans along a wayfarer’s path, or exploring the lush gardens and lavish villas that dot Lake Como. We’ll use ferries to crisscross the lake to get to the best trails and prettiest towns, and visit Bellagio with its chic lakefront and grand gardens. Lake Iseo. 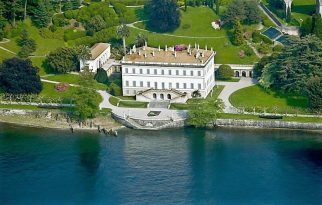 We leave Lake Como and head to the vineyards of Franciacorta where champagne-method sparkling wines are a speciality, and visit a stunning wine cellar to learn all about the wine, and enjoy plenty of tasting. 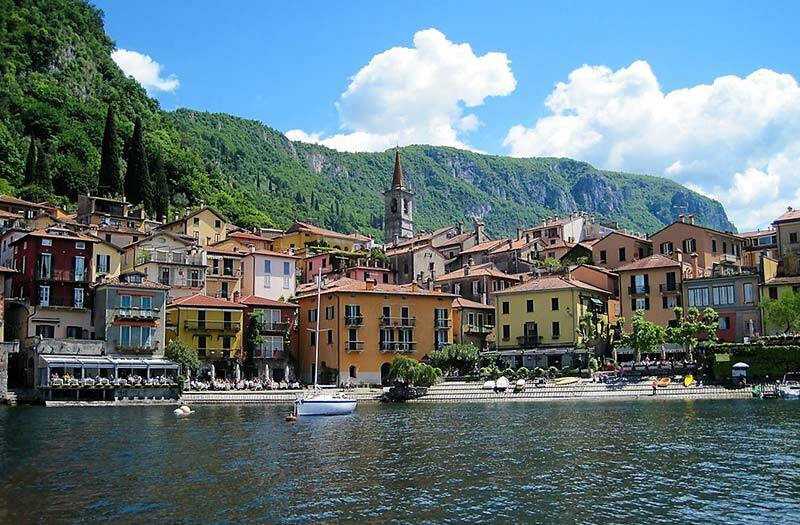 After a relaxing walk in a protected oasis, we transfer to the delightful small town of Sulzano on the shores of idyllic Lake Iseo, where we enjoy staying in spacious rooms with sweeping lake views for 3 nights. Sulzano was briefly famous in 2016, when it hosted the artists Christo and Jeanne-Claude’s amazing installation called “Floating Piers.” The town is dotted with large photos from the event, yet has now returned to its quiet everyday life. 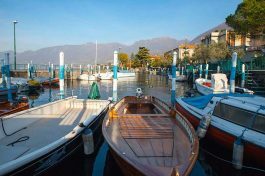 Take a boat excursion to Montisola, literally a mountain island in the middle of the lake, graced with one of the prettiest villages in Italy. No cars are permitted on the island – only the local bus and motorbikes– so it is a lovely quiet place for a circular walk around the island, or for the energetic, a climb to the 600 meter high summit. Enjoy a hearty lunch of pizzoccheri made with buckwheat pasta, and finish off with the local delicacy called fritulì, a kind of sweet apple fritter. 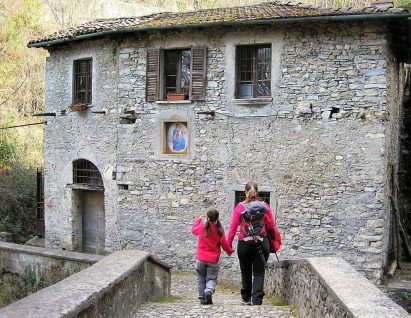 Other walks explore the colorful towns along Lake Iseo and follow the historic Valeriana pathway, once the route of the transumanza, when livestock were brought to and from grazing pastures according to the season. 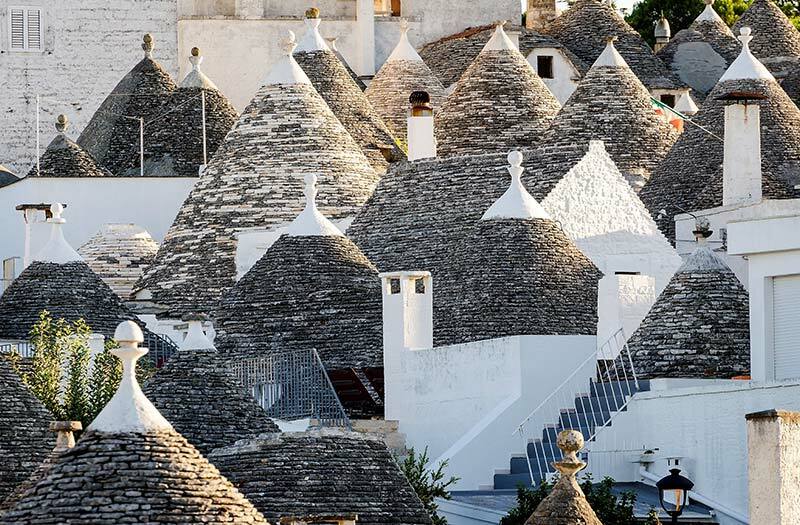 Strong culinary traditions of making artisanal cheeses and salami still exist, along with unusual dishes of lake fish and polenta, and are complemented by a delectable variety of wines from the nearby vineyards of Lombardy and Franciacorta. Transfer to the Brescia train station for trains to Milan, Venice or elsewhere. Arrivederci!